Pep Band is an extracurricular activity. The Director is Mr. Paul Rosen. If you are interested in participating send Mr. Rosen an email. 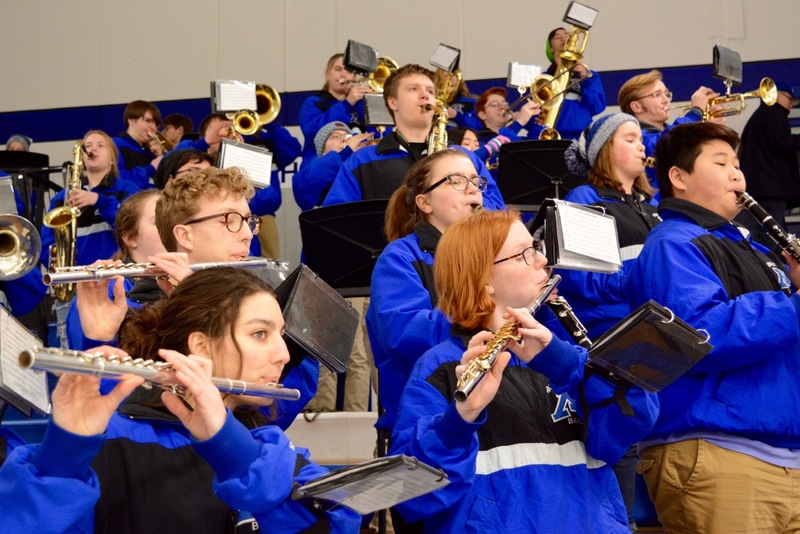 The Pep Band performs at home Basketball and Ice Hockey games, and when Minnetonka High School sports teams participate in State Tournaments.